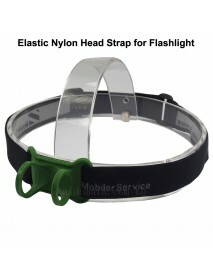 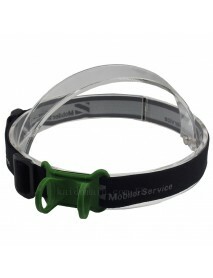 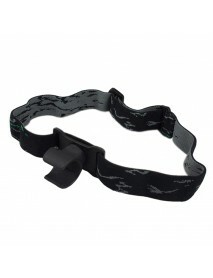 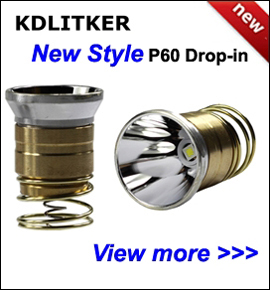 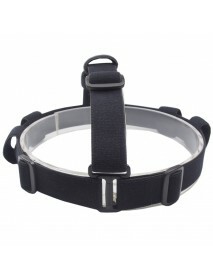 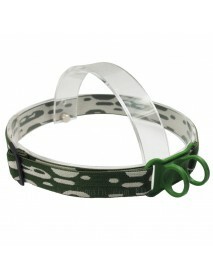 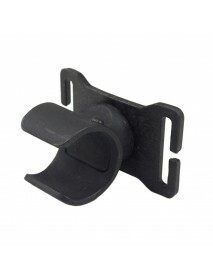 Category for Flashlight Head Strap. 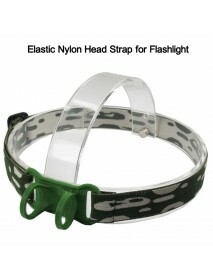 It is usually to hold flashlight on the head. 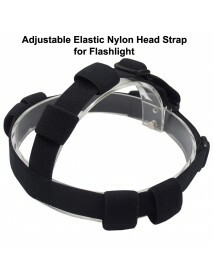 KHB1 Elastic Nylon Head Strap for Flashlight - Bla..
Elastic Nylon Head Strap for FlashlightProduct Features:- support flashlight tube with the diameter ..
KHB3 Elastic Nylon Head Strap for Flashlight - Cam..
KRK 360 Degree Adjustable Elastic Nylon Head Strap..
360 degree Adjustable Flashlight MountProduct Features:- fit for 25mm(W) head strap- support flashli..
PION Adjustable Elastic Nylon Head Strap for Flash..
PION Adjustable Elastic Nylon Head Strap- suitable for 20mm to 28mm Flashlight TubeProduct Specifica..